The world is now your marketplace. The future is global. Leverage on the PayPal branding and presence. Expand your business to new territories with PayPal. Reach millions of shoppers worldwide and increase their confidence with a faster, safer and informed checkout experience. Extend the benefit to both you and your customers based on different needs. Why not sell on eBay too? 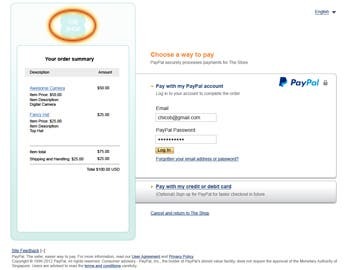 With one simple PayPal account, businesses can now accept more forms of payment, from any location. Whether you’re online or offline, PayPal makes it simple. 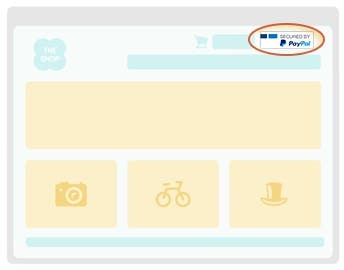 Add the PayPal logo on your homepage, product and checkout pages. Check out our logo center for the suite of PayPal logos. 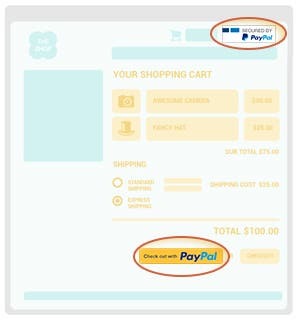 Display the “Check Out with PayPal” button on your shopping cart. Customise your checkout page with purchase details in the order summary. You handle the sales. We handle everything from invoicing and the support you need for your business. Check out our Logo Centre. Use the right PayPal logo. 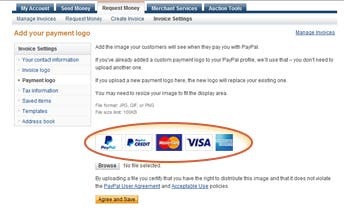 Add the PayPal logo in your invoices. Find the right partners to set-up your e-commerce site. 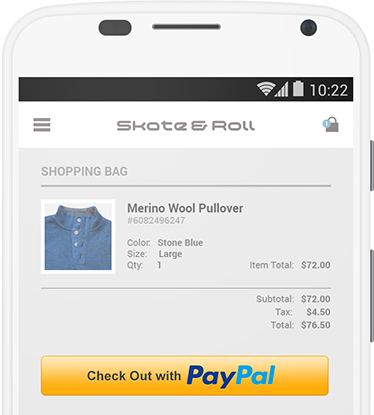 Check out PayPal’s partners who can deliver solutions pre-integrated with PayPal. 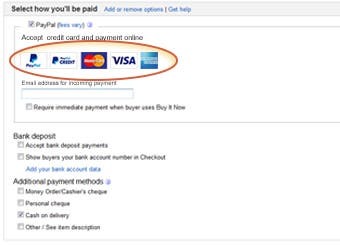 Make the most from your PayPal account and optimise your selling on eBay. 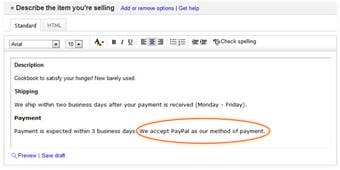 Explain PayPal to your customers. Tick PayPal as your preferred payment method. Add PayPal in your product description. Selling with PayPal gives you additional levels of protection. From 24-hour monitoring to advanced encryption, protecting your business is serious business to us.